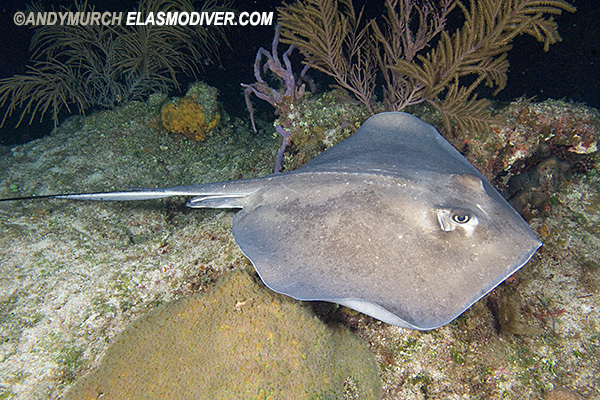 Southern Stingray Pictures aka Hypanus americana images. 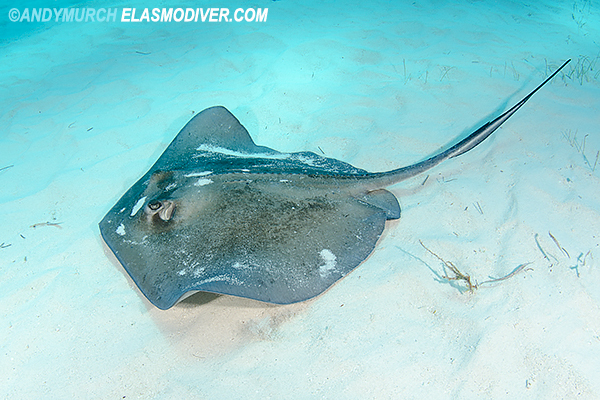 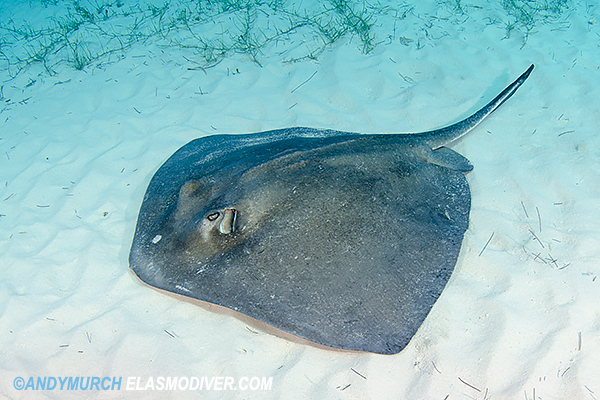 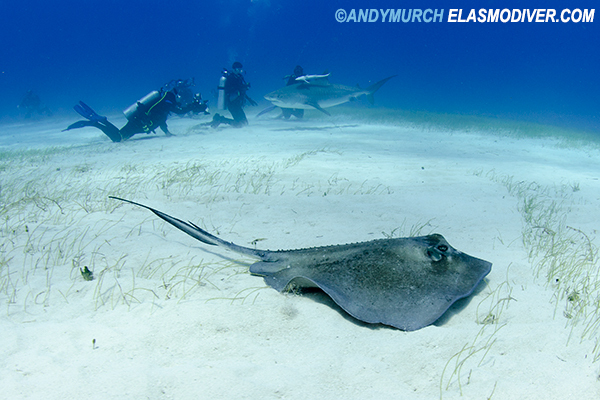 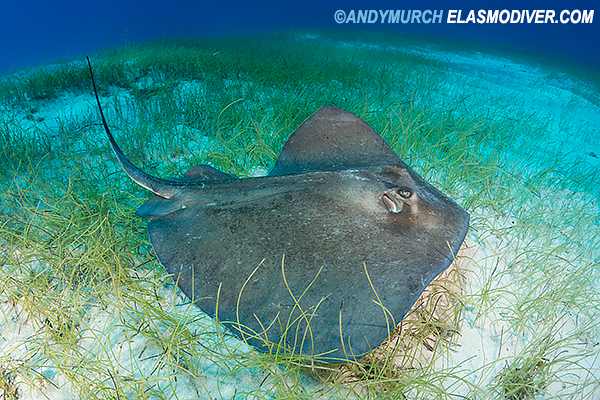 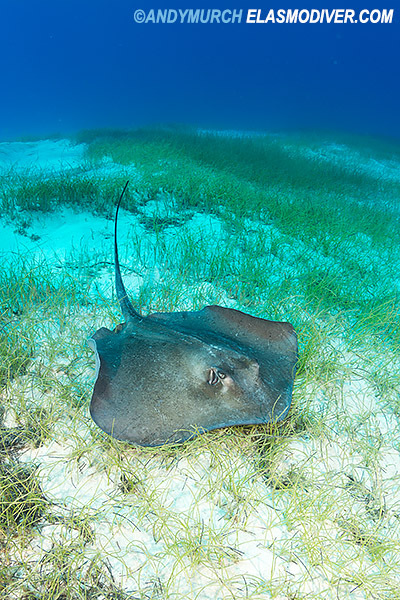 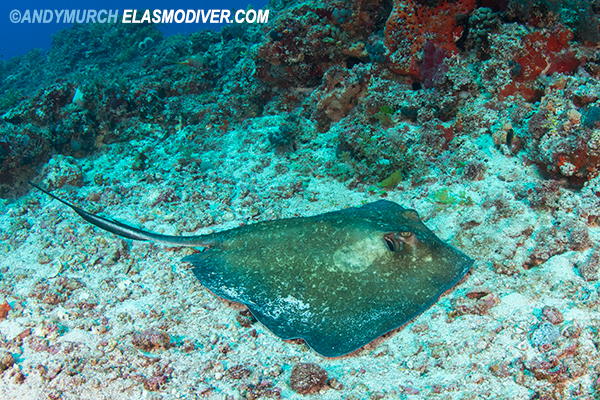 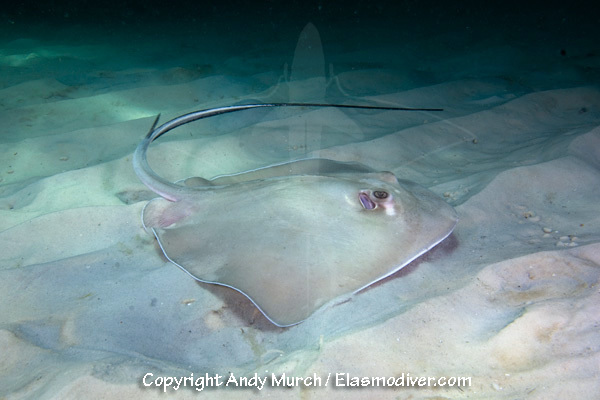 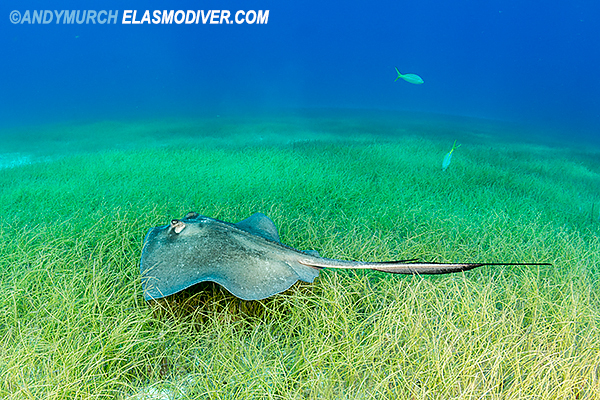 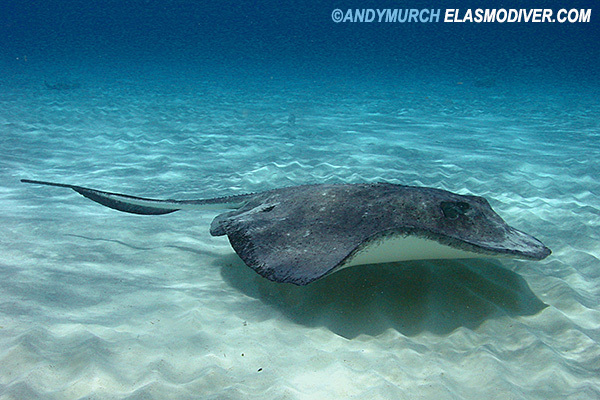 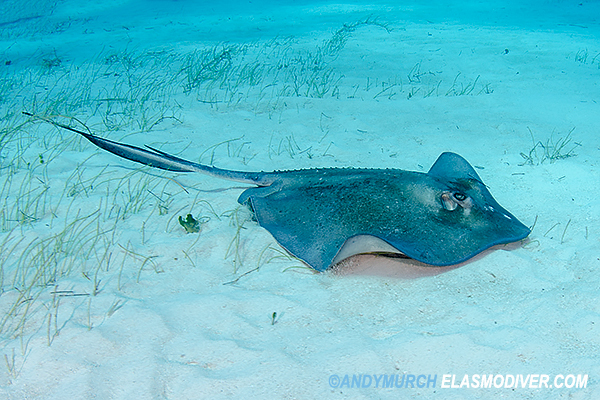 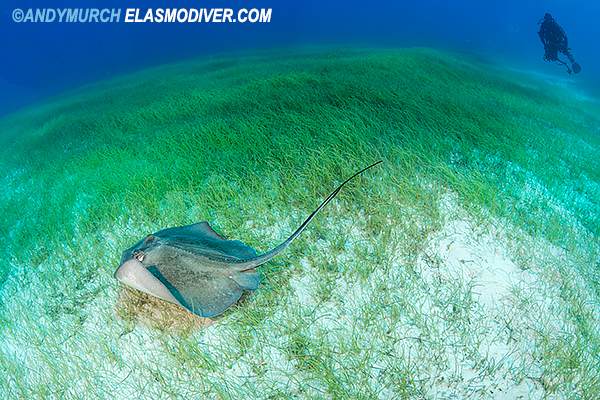 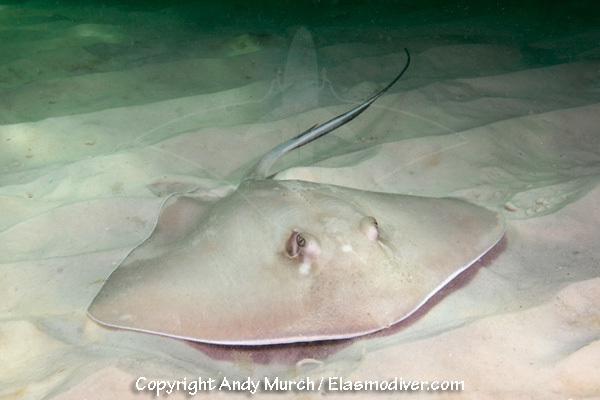 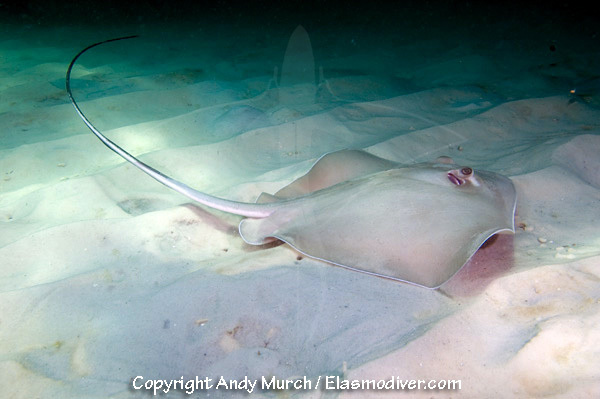 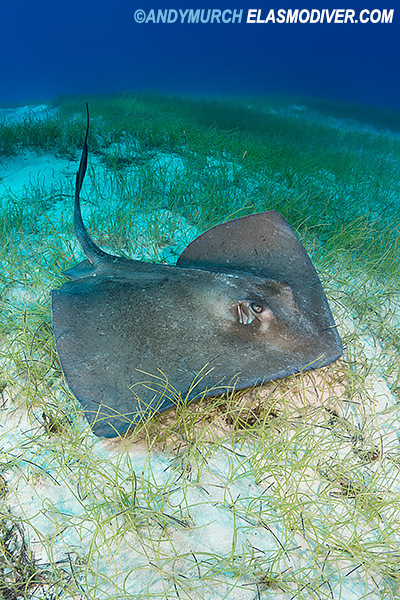 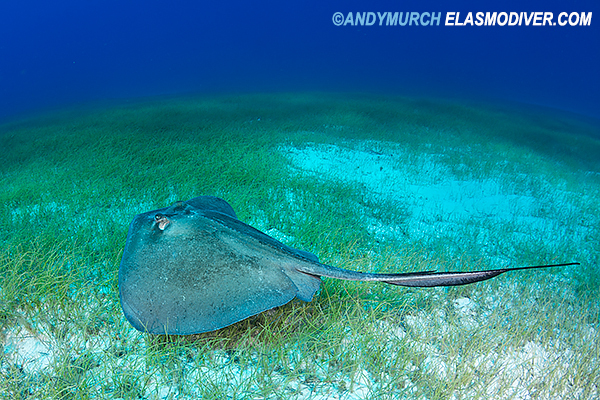 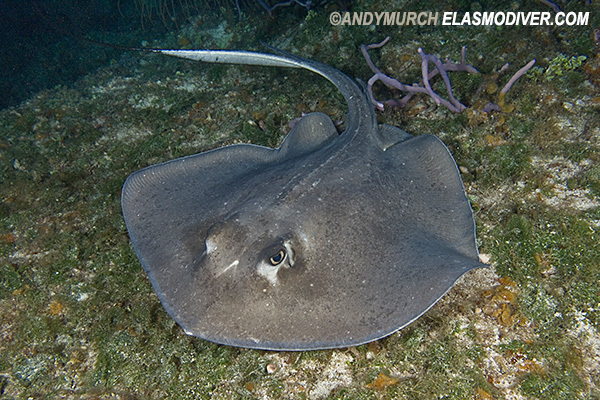 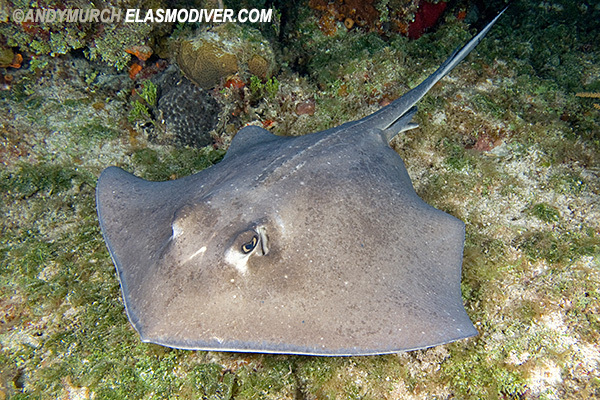 These southern stingray pictures are copyrighted images that are available for commercial licensing. 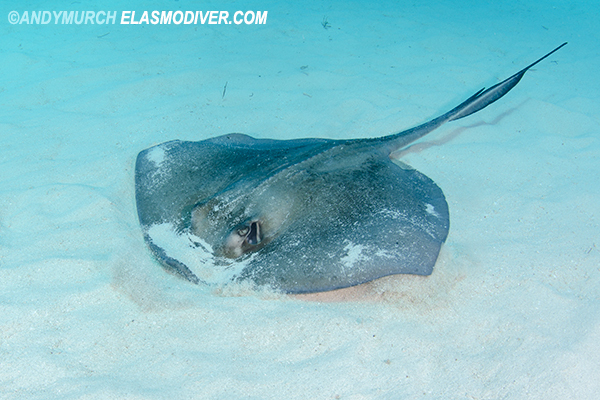 To license these images please email Elasmodiver with as much information about your intended usage as possible. 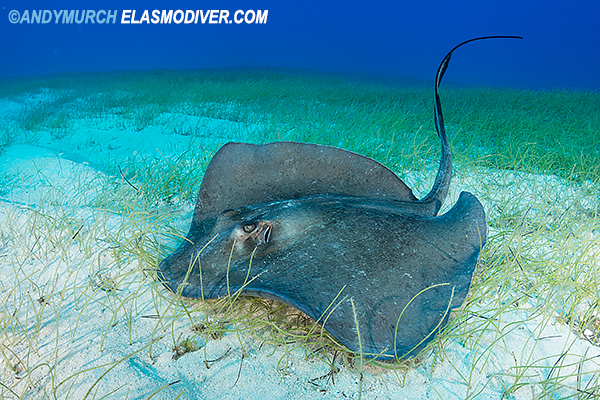 Please include display size and indicate print quantity if applicable.